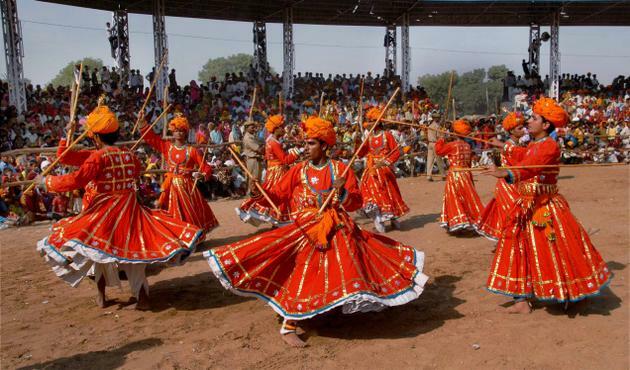 India is a powerhouse of performing arts, a colorful and multi-hued ritual that showcases talent like nothing else. 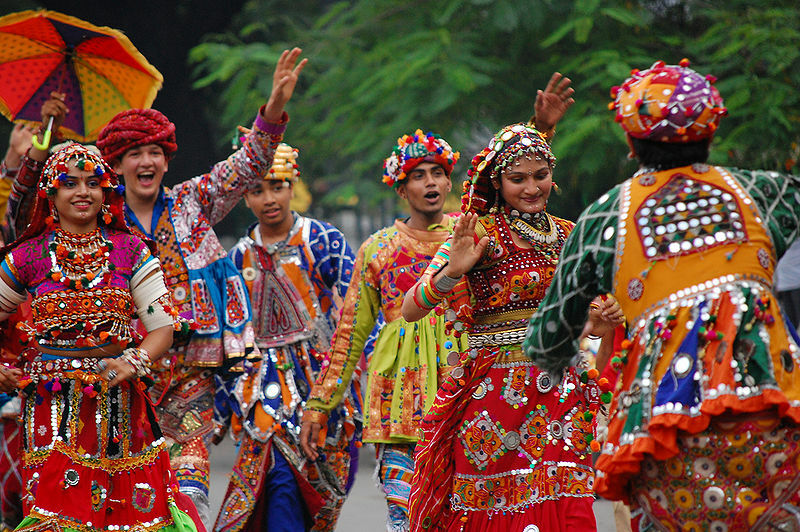 Showcasing resplendent costumes, dazzling jewelry, quaint adornments and traditional practices, the art forms sew a cultural lore. 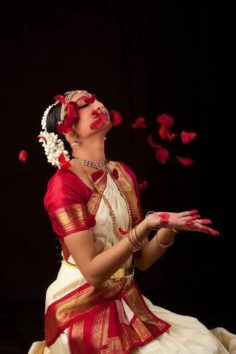 Delve deep into Kathakali and Kathak, Bihu and Bharat Natyam to discover the countless expressions of tradition. 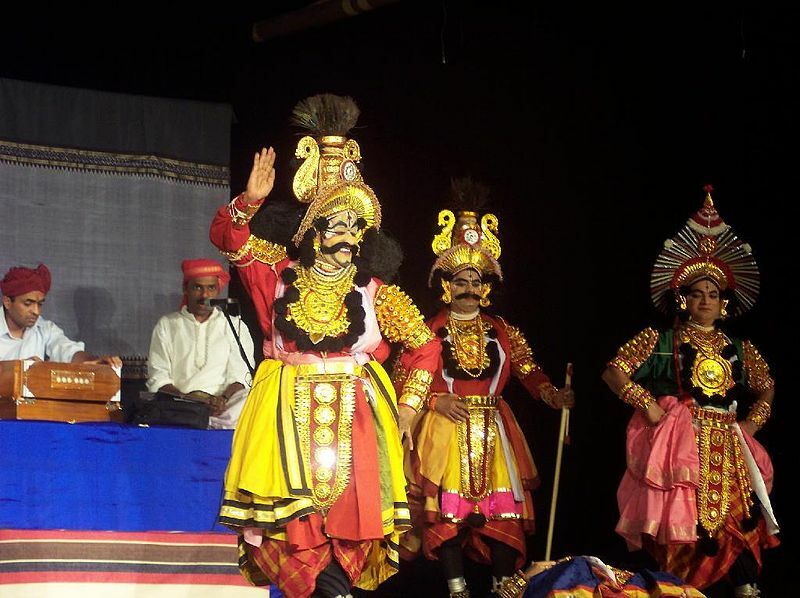 The folk theatre culture, the ‘jatra’, dance dramas based on mythological stories, and tribal renditions of folklore have lent their own influence on Indian ethnic wear. 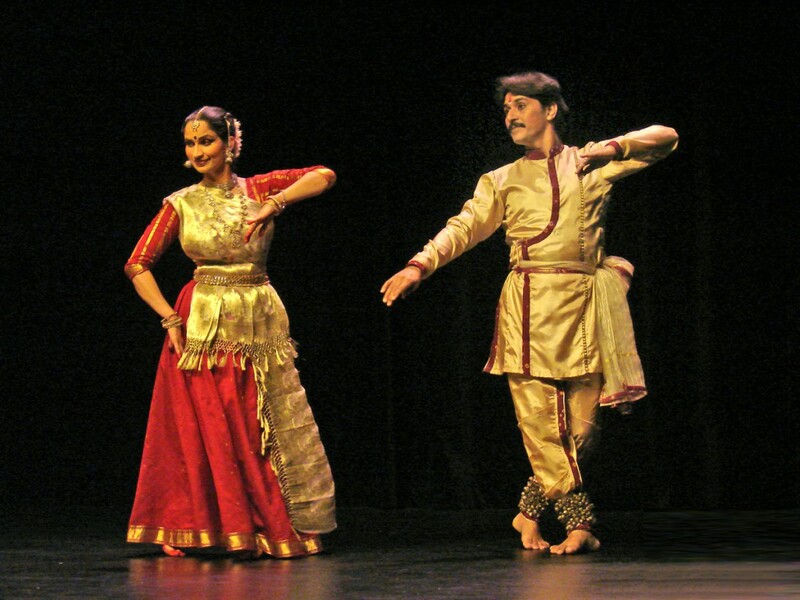 The Kalbelia or Kalbeliya or Karberia, as it is sometimes spelled is a dance for... Read more. 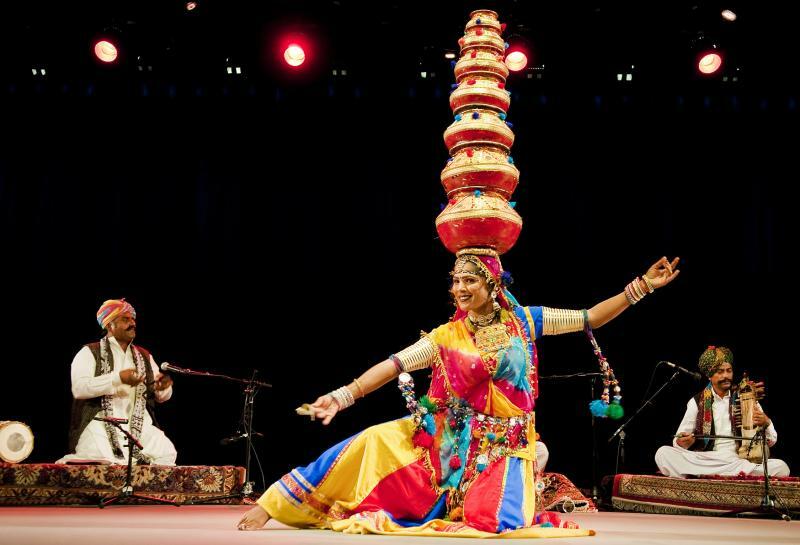 Bhangra refers to several forms of folk dance and music that originate in the Punjab region of India. Read more. 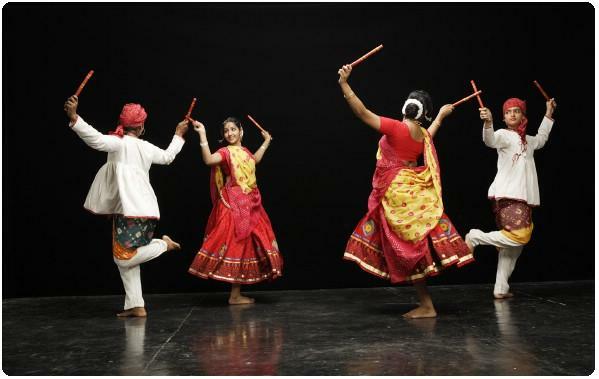 Do not get confused with Dandiya. It is an entirely different form of dancing. Know everything here. Learn how the dancers dress, why their performances are globally revered and everything about this dance form. 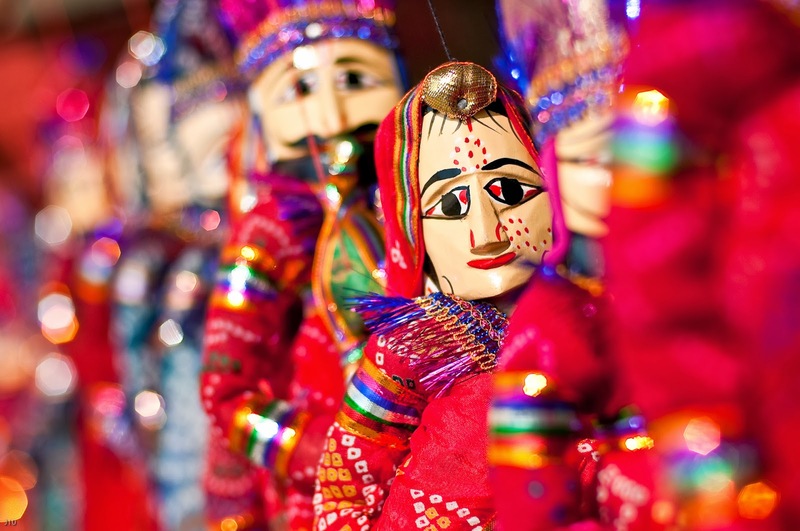 Puppetry is one of the oldest forms of entertainment in India. 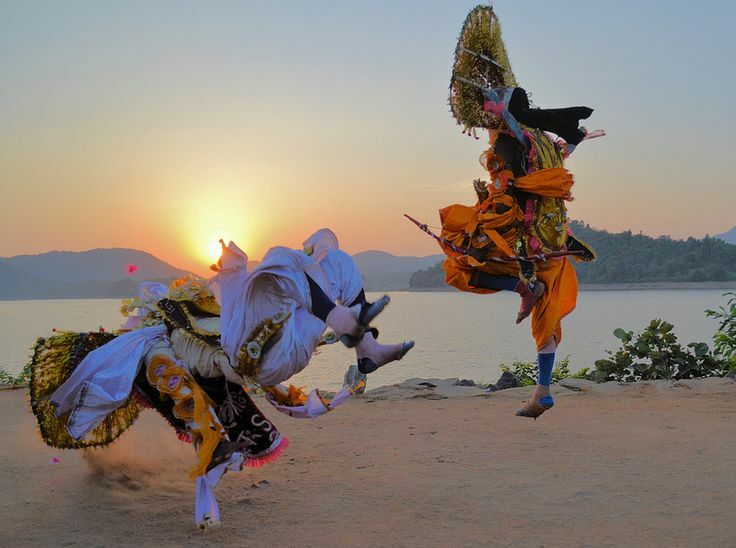 Purulia's Chhau Dance is usually performed during important ceremonies that have a strong religious significance. 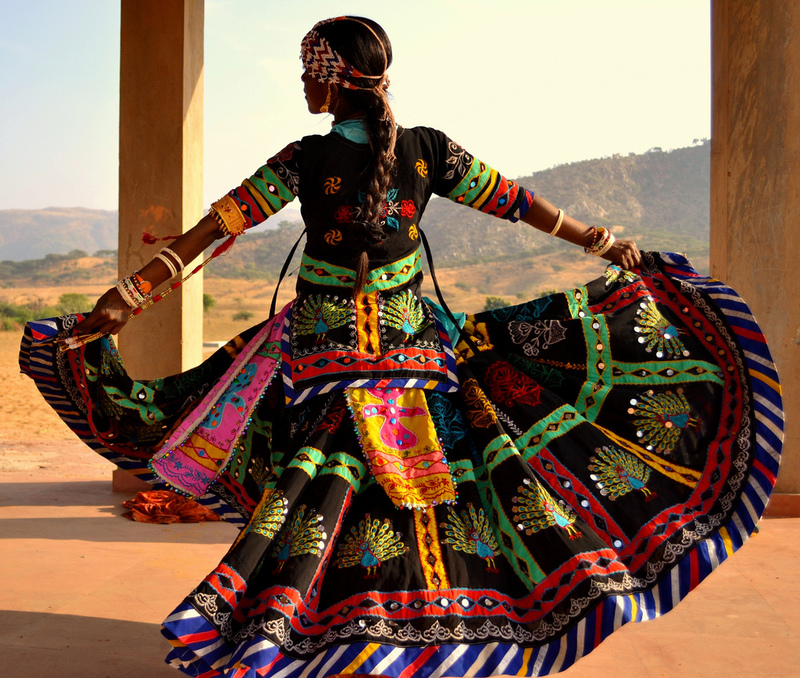 The quintessential element of a Lavani performance is the nauvari saree wrapped around in the kashta drape.